Park Hee-von (born Park Jae-young on May 11, 1983) is a South Korean actress. She is best known for starring in independent films and cable TV series. Park Jae-young made her entertainment debut in 2001 as a member of the South Korean girl group M.I.L.K under S.M. Entertainment. M.I.L.K (which stood for “Made in Lovely Kin”) released one album titled With Freshness, then disbanded two years later. 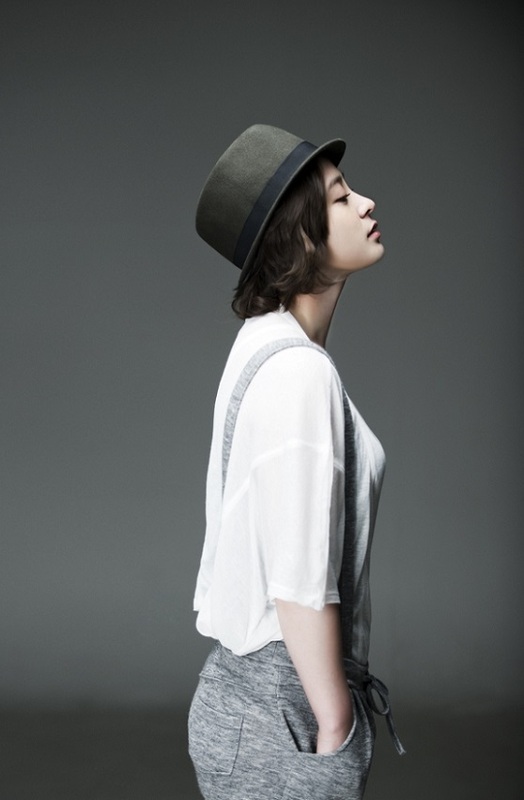 When Park shifted careers from singing to acting, she began using the stage name Park Hee-von.